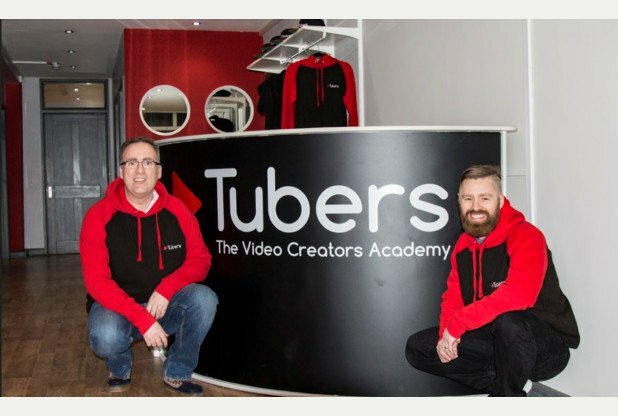 Devon tech entrepreneur Nick Ellison is launching the UK’s first dedicated video creators academy Tubers in Exeter on 4 February. The Tubers studios will be opening their doors on Sat 4 Feb from 10-4pm for parents and young people to come along and see what is in store. 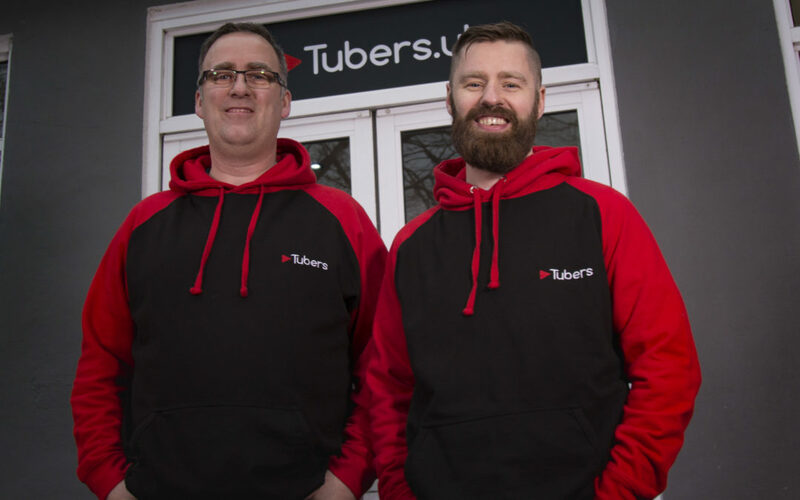 Tubers gives tuition and hands on access to dedicated technology and studios for young people to learn how to make their own videos for YouTube and become the vlogging stars of the future. Pundits are predicting that social video and virtual reality are the two major trends for 2017. A generation of superstar YouTube vloggers such as Zoella (lifestyle 11.5M folllowers) and DanTDM (video gaming – 13.9M followers) has emerged. These young people have huge influence in marketing products and can make vlogging their full time career. In addition, all major platforms such as Facebook, Twitter, Instagram and Snapchat introduced live, streaming video during 2016. Tubers provides structured workshops and supervised access to studios for 11-18 year olds with two, 2 hour sessions a week over an eight week course. There is also a progression ladder so young people can keep learning and developing their skills. Nick Ellison says: “However homespun and simple it looks there is a lot of technical work needed to create and manage a successful video channel. We help young people learn the skills both in front and behind the camera and how to market a successful Youtube channel. Due to huge demand from the parents there is also Mini-tubers for 7-10 year olds to start learning about being online and using video in a fun Saturday morning club. Tubers is run by Nick Ellison and Jim Rowe. Both Nick and Jim are parents of youngsters and understand the challenges and concerns parents face with young people who are immersed in a digital world. When the studios are not full of the stars of the future, organisations, companies and adult vloggers can hire the space to make their own videos or work with Nick and the team to produce video materials for online channels.